It’s come to light in recent years that strong digestion, a robust immune system and keeping the lymphatic network clean can ensure solid health and longevity. These three systems are heavily dependent on enzymes to function at their very best. Enzymes are proteins that facilitate chemical reactions in living organisms. They are required for every single chemical action that takes place in the body. 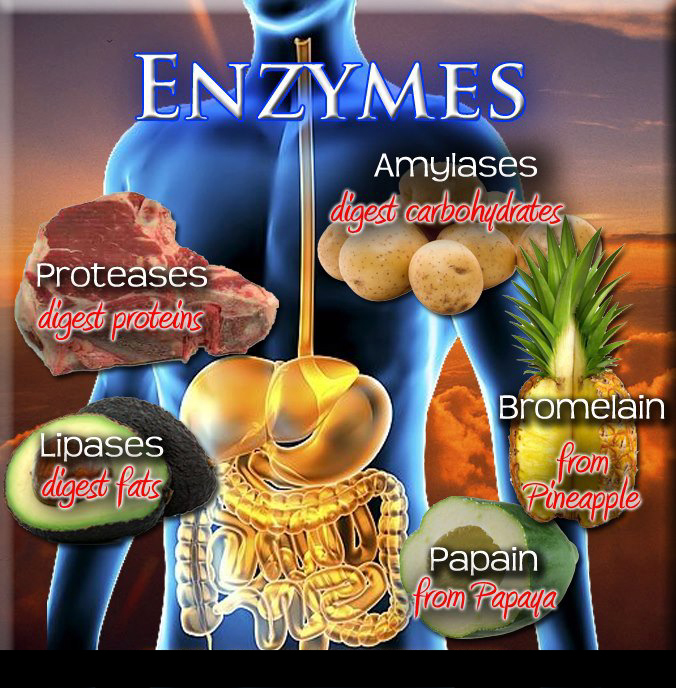 Enzymes run all of the cells, organs, bones, muscles and tissues. The link between enzyme nutrition and longevity has been well-established by science.